Enjoy the Warm Weather, Big Change Coming This Week! What else is there to say? 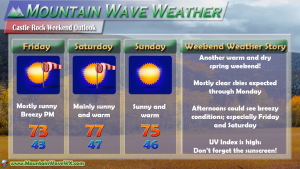 This weekend will feature gorgeous spring-like weather with seasonal temperatures and dry conditions. 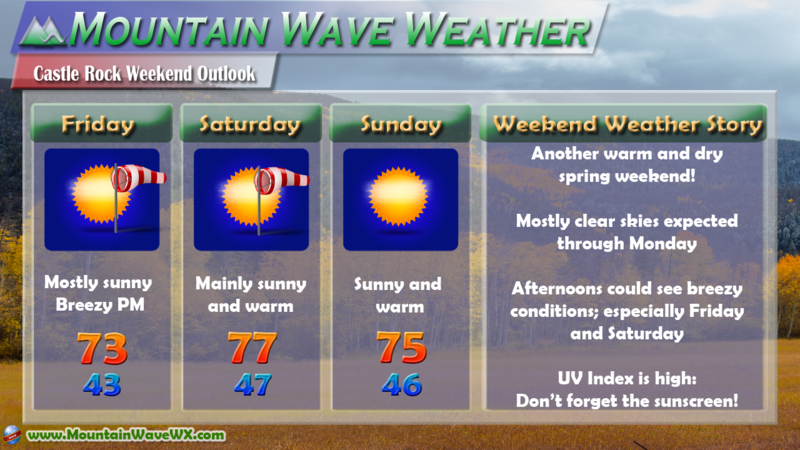 After a wet and sometimes stormy pattern this past week the weekend looks to start a short drying and warming trend. 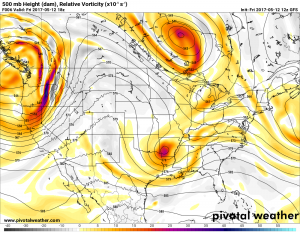 If you remember last weekend’s weather outlook we showed a ridge over Colorado and that is very much the case this weekend! 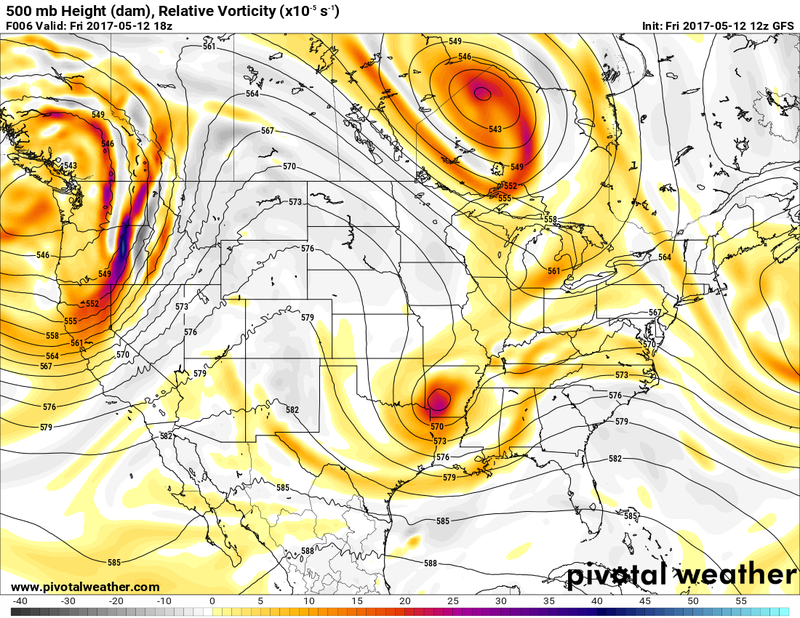 A ridge will bring warmer and drier air over Colorado and steer storm systems away from the state. As the ridge is not quite intense this weekend with some Northwesterly flow aloft over the state, don’t be surprised to see a pop up thunderstorm here and there, especially in the mountains! Also, remember the sunscreen… the sun will be out in full force this weekend!